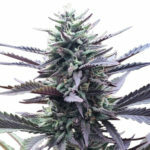 Sensi Seeds Purple Haze offers one of the very best Purple Kush and Sativa Haze Marijuana Seeds hybrids available. As with all Sensi Seeds Purple Haze produces the highest quality Marijuana, combined with above average yields. 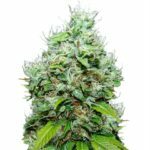 Sensi Seeds are one of the oldest and most respected of the Dutch Marijuana Seed Banks and Breeders, and have established themselves over the last 30 years as suppliers of some of the highest quality strains. The well known Exodus or Original Cheese was originally discovered from a packet of Skunk No#1 seeds, purchased from the Sensi Seed Bank. 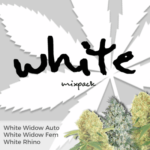 With two classic Marijuana strains, Purple Kush and Haze being combined from a quality breeder such as Sensi Seeds, the outcome was always going to be a winner, with the selected and subsequently bred phenotype displaying ample characteristics of both it’s parental lines. From the Haze it has inherited the classic cerebral high so associated with the Sativas, while the Purple Kush genetics supply vigorous and hardy plants that display the classic purple coloring unique to Purple Kush Marijuana strains. As a Marijuana hybrid, Sensi Seeds Purple Haze grows to an average height, between 1-1.5 meters, with darker leaves than many Sativas due to its Purple Kush Indica genetics, which also help to produce the abundance of heavy, crystallized trichomes that cover the swollen buds. Indoor growing times can vary from 50 – 65 days, although we would recommend leaving it maturing for at least 60 days to ensure the full flavor and purple appearance. Like all of the Purple Kush strains and hybrids, Sensi Seeds Purple Haze is a perfect outdoor strain to grow, offering a degree of resistance against mould from cold, damp weather. 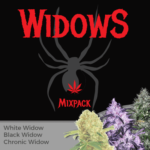 Like many of the Purple lineage harvest is between late September and early October, often producing an average harvest of 150 grams of dry Marijuana buds per plant. For growers worried about the pungent smell from many of the Indica Kush strains, Sensi Seeds Purple Haze offers a contained aroma, often not fully detectable until final harvest and the drying, curing stages. 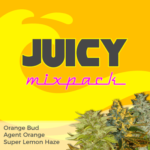 Sensi Seeds Purple Haze Seeds are available in 3, 5 and 10 Feminized Marijuana seed packets, or can also be purchased as a single single via our Pick n Mix Marijuana Seeds selection. If your are looking for a strain of Purple Kush with a more dreamy, haze high than the classic Indica stone of the original Purple Kush, consider Sensi Seeds Purple Haze Seeds. 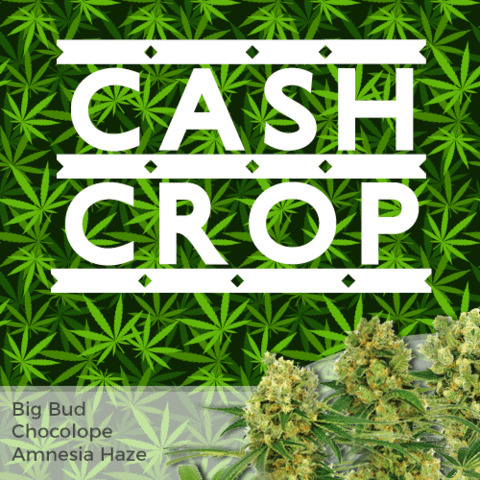 You can discover more about the Purple Kush Seeds we have on offer from some of the very best Marijuana seed breeders by clicking below.